When building a web site, it is good practice to optimise your images and code for faster loading. However, as download speeds have continually improved in recent years, optimisation has often been overlooked on many web sites. We have all visited web sites with 2, 3 or even 5 megabyte images, often uploaded straight from the camera to the site! 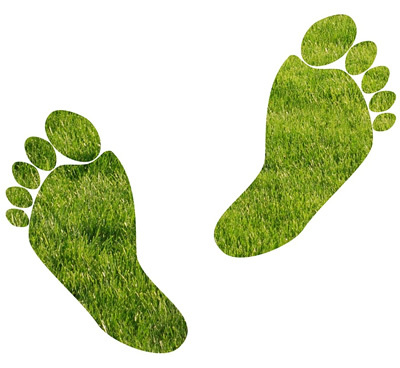 Does your website have a light carbon footprint? But there is another equally important reason to improve your web site performance – its carbon footprint. Recent stats show that the transmission of 1GB of data uses an estimated 5kWh of electricity – it’s easy to see that even a moderately busy web site that is poorly optimised can use a lot more electricity than it needs. So how efficient is my web site? Try this simple calculator at Website Carbon. Just type in a URL to see the results. We found that some of our sites (the newer ones) are quite efficient – in the top 20% – and some (the older ones) are quite carbon hungry. There’s obviously more work to be done here. Thanks to MyGreenPod, where I found this idea, and Wholegrain Digital who developed the calculator.